SmartLab, producer of award-winning toys and books, proves it's fun to be smart! 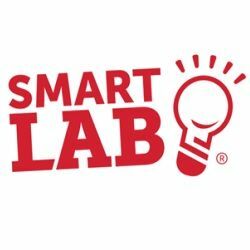 SmartLab has created some of the most innovative products on the market. They combine innovative, clever ideas with exceptional engineering to offer high quality toys and books that children will enjoy and parents and educators will value.